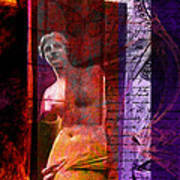 There are no comments for Venus De Milo. Click here to post the first comment. 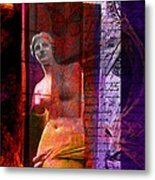 Chris Bradley Art Studios - Venus De Milo is a digital piece consisting of photos, acrylic backgrounds, colored pencils, and digital media. 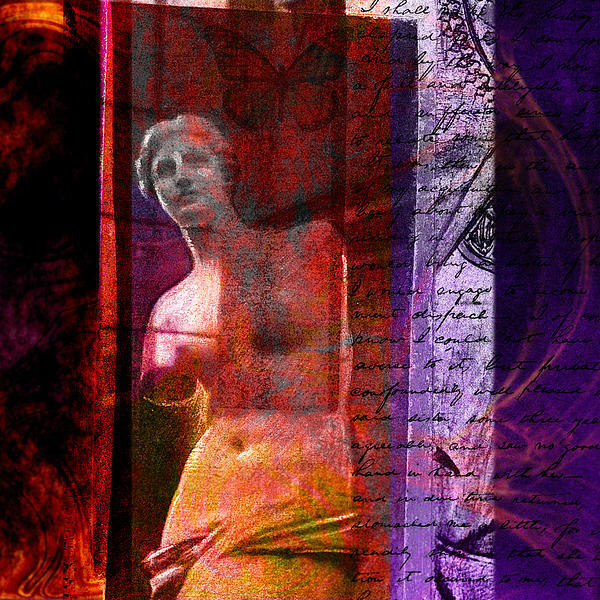 This is a great mixed media piece with a lot of color.